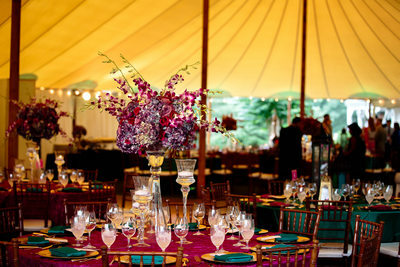 Megan and Sonny’s wedding celebrations took place over four days, at four different vineyards, with two ceremonies and receptions (or as Megan states 4 days + 4 vineyards + 2 weddings + 2 cultures combined = 1 amazingly happy couple). 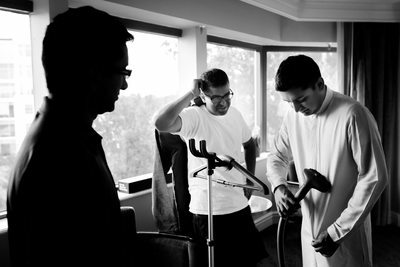 The main elements of their wedding weekend was to have their two cultures brought together over the love of food and wine. 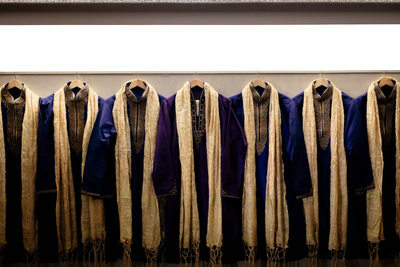 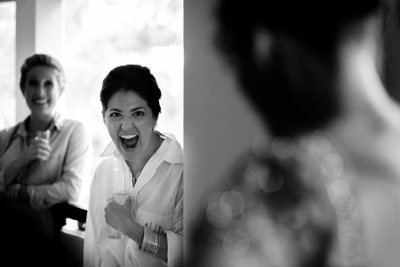 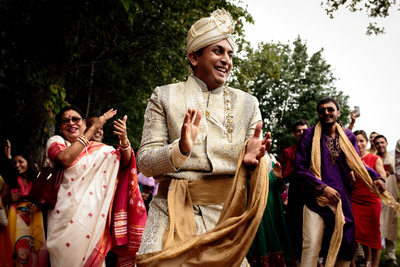 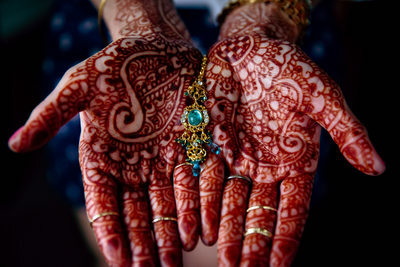 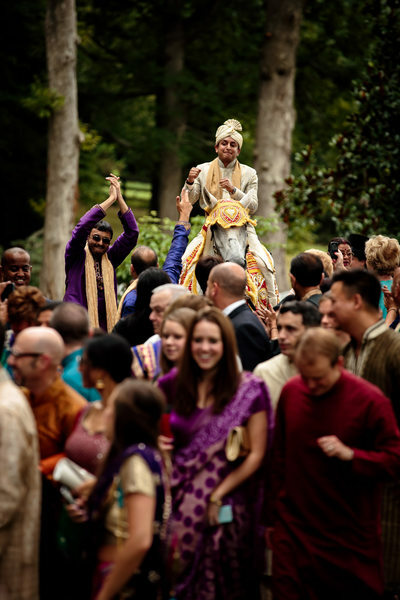 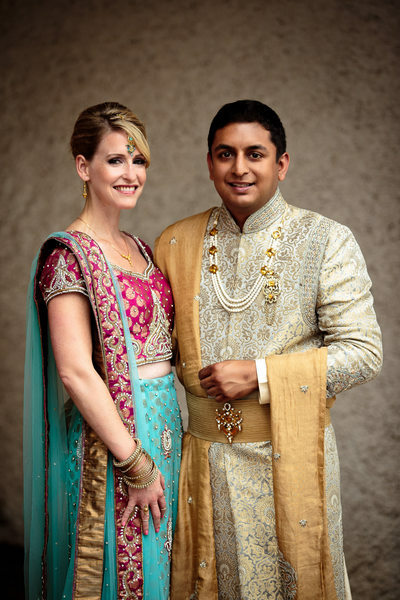 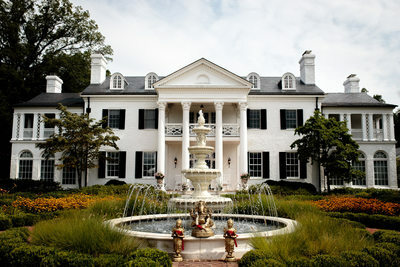 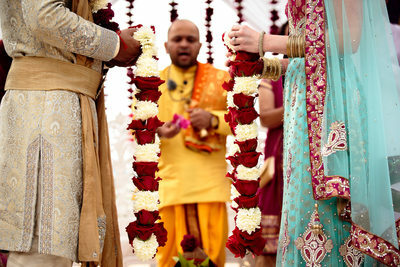 Their Indian wedding ceremony and reception took place on the grounds of the Keswick Vineyards, an amazing venue located at just outside of Charlottesville, Virginia. 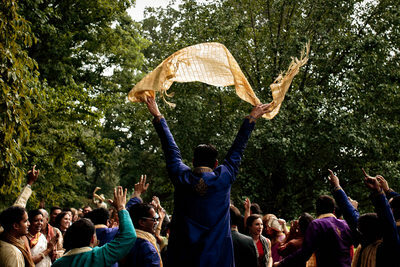 Sonny entered the baraat on a white horse and danced his way to the ceremony mandap, which overlooked the vineyards on the property. 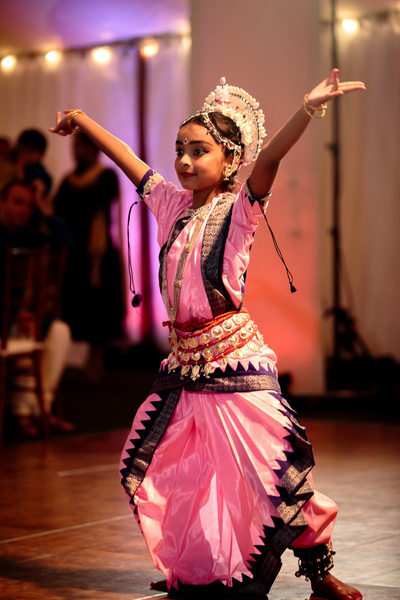 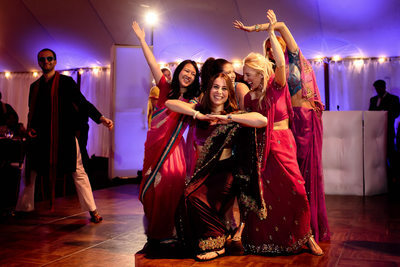 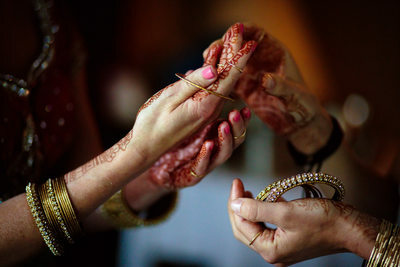 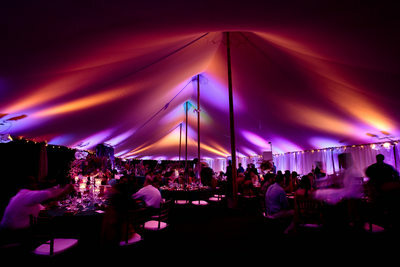 Following their amazing ceremony, guests moved to the Sperry tent on the grounds where they dined on traditional indian cuisine and were treated to dances from Sonny’s sister as well as a choreographed dance from members of Sonny’s WeddingWire Team.